Like most young men of my era, we served our time in the military. I was US Army Armor School at Ft. Knox, KY. It was after Korea but before Vietnam. I was fortunate. Before embarking on basic training, I fell in love, married the most beautiful woman in the world, and conceived our first son. Followed in short order by two more sons and an amazing daughter. Yes, I gave up my crayons!! 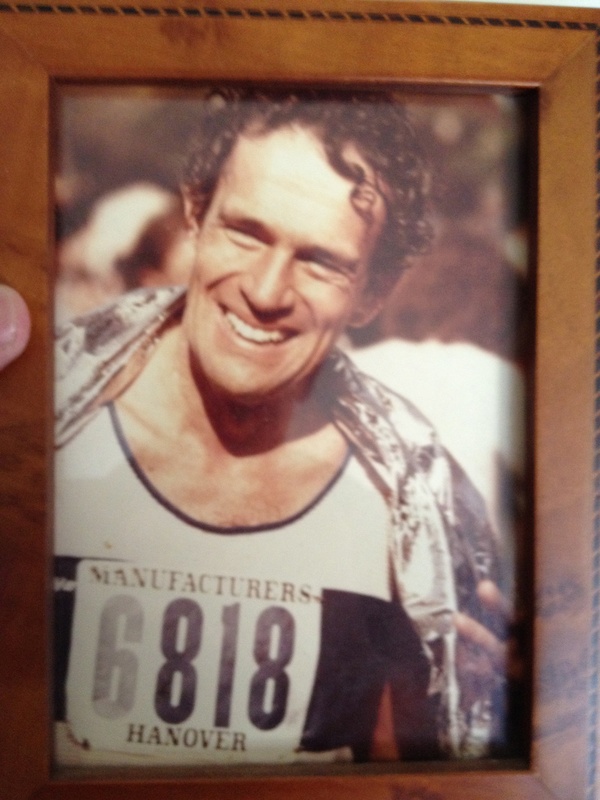 In the late 60’s I began a successful business career in textiles, moved to New York from my home in Cleveland, Ohio, and became President and CEO of NY based Cotton Incorporated. During my watch, Ogilvy & Mather NY created and I approved the now iconic “Cotton The Fabric of Our Lives” advertising campaign and tagline sung by the late Richie Havens. 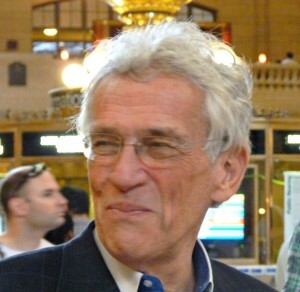 I left Cotton in the late 90’s and founded Hahn International, Ltd, a third world economic development consultancy. I began the most exciting and satisfying period of my career. For the past 13 years, I have lived and worked in economically and socially depressed countries. Some of these, like Pakistan, Sri Lanka, Thailand, and Uganda, are suffering from internal conflict, posing serious challenges to expat professionals like myself. One of the men I worked with in Lahore Pakistan, Dr. Warren Weinstein, PHD, is a brilliant Harvard economist. He was kidnapped 18 months ago, 3 days before his scheduled return to the US. He is still missing, in the hands of the Taliban. The Taliban paid a ransom to the criminal gang that snatched him, a common occurrence in Pakistan and Afganistan. During long weeks and months on these assignments, I began to write. I kept journals in every country. That was when I got my crayons back, one color at a time. UNDER THE SKIN takes place in East Africa, a region in which I lived and worked for 6 mos. The novel is an exciting tale of political intrigue, global relationships, romance, and corruption. The book is finished and in final editing. I’ll continue to peal the skins from this character, aka Nick Hahn, as I sharpen my crayons! 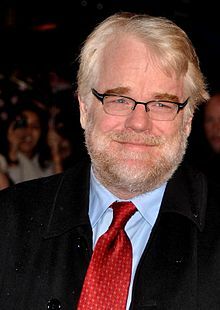 Will we ever forget him in Capote, Charlie Wilson’s War, or on stage in Death Of A Salesman? He’s a gifted actor with the all too common defense against excess celebrity. It’s hard to put yourself out there for all of the world to see, chew and critique. In Hoffman’s case it was public adulation and praise for his work. Easing the tension in a cloud of alcohol or drugs seems an easy answer. As Mr Hoffman discovered, it’s the wrong answer. Hoffman was obsessed with his characters and it showed in his riveting work. Hopefully rehab has put him on the road to recovery and a realization that “loving himself” is the cure. We all have demons. How we deal with them makes the difference between being good and being brilliant. Hoffman is brilliant. Listened to David describe his new novel at R J Julia Booksellers in Madison CT this evening. Can’t think of a better way to spend a Friday night. I go to quite a few of these,thanks to Roxanne Coady and her amazing staff at this iconic store on the Eastern CT Shoreline. RJJ is a state treasure and a shining example for independent booksellers across the country on how to keep the big A at bay, it’s all about branding and service. They deserve our support. David Gillham was wonderful. Very articulate as he described his book and the research that went in to it. The story takes place in 1943 at the height of the 2nd world war in Berlin. The lead character, Ingrid, is faced with a serious moral dilemma that would shatter her life if she made the wrong decision at a critical moment when faced with arrest and imprisonment by SS officers. The title stems from life in Berlin in those years. The men were at the Eastern Front fighting Russians while the women stayed home fighting a humdrum existence as wives and lovers waiting for the war to end. Berlin was a City of Women! Interestingly, David Gillham writes from a woman’s point of view (POV), bringing intuitive insight to that forever complex subject. My book, UNDER THE SKIN, is also written from a woman’s point of view. Listening to David was like going to school. 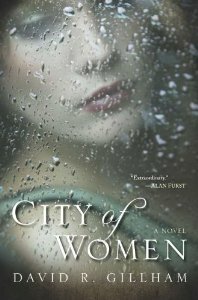 City of Women is a great read. I’ve written in journals for past 12 years from interesting and sometimes dangerous third world countries. I’ll be sharing these thoughts on nickspeak. 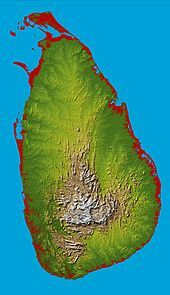 The first one will come from Sri Lanka (aka Ceylon) that beautiful island nation floating like a tear-drop in the Indian Ocean just off the southern tip of East India. 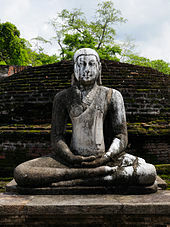 The country is predominantly Sinhalese Buddhist. 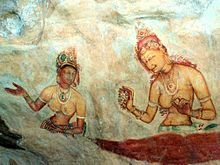 There is a small population of Tamil Hindu’s that immigrated from East India to the North Western coast. Known for their plantation economy, it is generally accepted, though arguably, that Ceylon teas and cinnamon are the best in the world. I spent 4 mos there in 2004 working with coir (coconut) fiber, spice and tea plantation owners.They required supply chain enhancement and improved marketing skills. 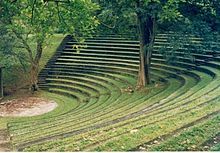 I’ll describe the plantations, tea tasting houses and the fascinating systems ufor harvesting cinnamon and coconut fibers. We created sales & marketing cooperatives enabling farmers to leverage their strengths collectively while minimizing their weaknesses as small individual landowners. My story will follow in days to come. Yes, thank you, I want my crayons back. I would be another Hemingway, right, the Pulitzer Prize winner. That macho icon of American letters. He loved manly pursuits in bullrings, fishing boats, big game hunts and, of course, the bedrooms that surrounded those. I met Hemingway in 1961 shortly before he committed suicide . I was traveling for a women’s apparel company selling skirts and matching sweaters to small retailers in the North West. 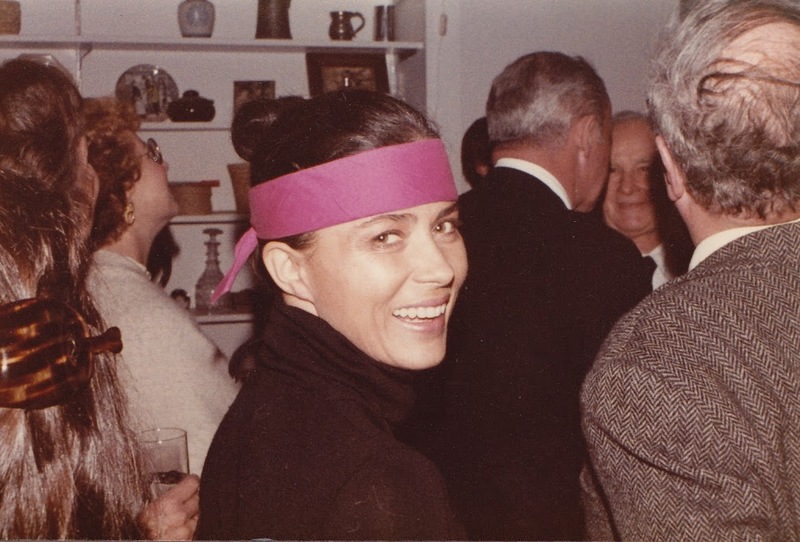 I was in the bar (my usual location in those days) of the Sun Valley Lodge in Ketchum, Idaho. Hemingway had a home there and was a regular at the lodge. The bartender told me Hemingway would be in later that evening as was his habit. I waited, it was about 10:30 Mountain Time, the bartender was a man of his word and introduced us. The great man barely said hello to this kid suffering from hero worship. He probably wondered if I was old enough to drink. He turned back to his scotch, double, straight up, no ice and ignored me. It was just months later that he took his own life with a shotgun. He had lost much of the virility that had sustained him over the years, at 61 he couldn’t bear the thought of not being the man he once was. The 1950’s and 60’s were a romantic period in my life. All I thought about was becoming a celebrity author and emulating the best sellers in both writing and, of course, lifestyle. I would fantasize about the Algonquin Round Table in NY where Dorothy Parker, George Kaufman, Harold Ross et al would hold court and drink themselves into a creative milieu that more often than not only they understood! Those were heydays for the great American writers and their romanticized way of life. My god, how I wanted that, still do. My new blog where I’ll be posting news, reviews and original content on narrating and writing. Here you will experience Nick’s intuition and loves for all that is creative and wonderful. 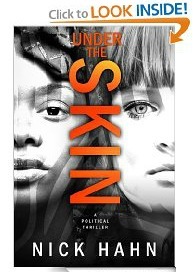 I’ll be posting excerpts from my new book: UNDER THE SKIN, due out later this year and passages from a new short story I’m working on: DRONE, a dark and exciting tale about a female agent working for Interpol, the international investigative group tracking the global supply chain for human trafficking~ informative and frightening, stay tuned.